Johnson Price Sprinkle PA (JPS) is honored to be named one of 2017 Best Employers in North Carolina. Only eighteen small to medium sized companies (15-249 U.S. employees) were chosen based on workplace policies, practices, philosophy, systems, and demographics analyzed and determined by Best Companies Group. Of this group, JPS was ranked #7 in the state and the only Asheville-based company selected. 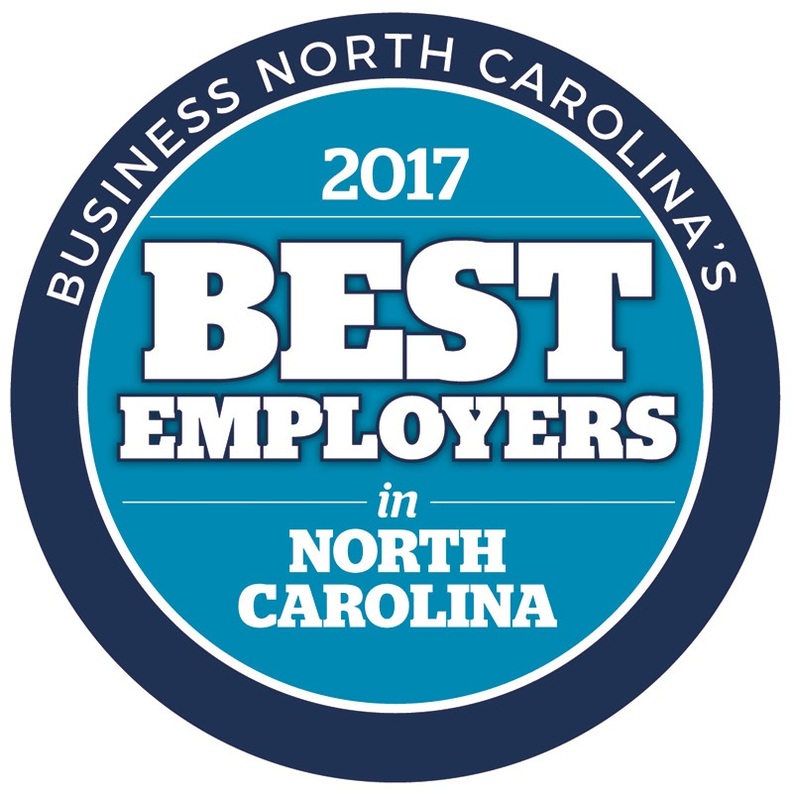 2017 Best Employers in North Carolina was created by Business North Carolina, NC SHRM and Best Companies Group. Their statewide survey and awards program is designed to identify, recognize and honor the best places of employment in North Carolina, benefiting the state’s economy, workforce and businesses. The newly published list also names seventeen large sized companies (250+ employees U.S. employees). Companies from across the state entered a two-part survey process – the first part consisted of evaluating a variety of factors internal to each company, and, the second part consisted of an employee satisfaction survey. The combined scores determined top companies and final ranking. JPS is proud to be named one of Best Employers in North Carolina for the fourth consecutive year as we strive to live our mission ‘To Be Greater by positively impacting our Clients, People, Community and Profession’. With over 200 in attendance, JPS Rollin Groseclose was appointed Chair of North Carolina Association of Certified Public Accountants (NCACPA) Board of Directors at the Association’s Annual Business Meeting and Recognition Dinner held on May 4, 2017. Rollin joined the Association’s Board of Directors in May 2013. 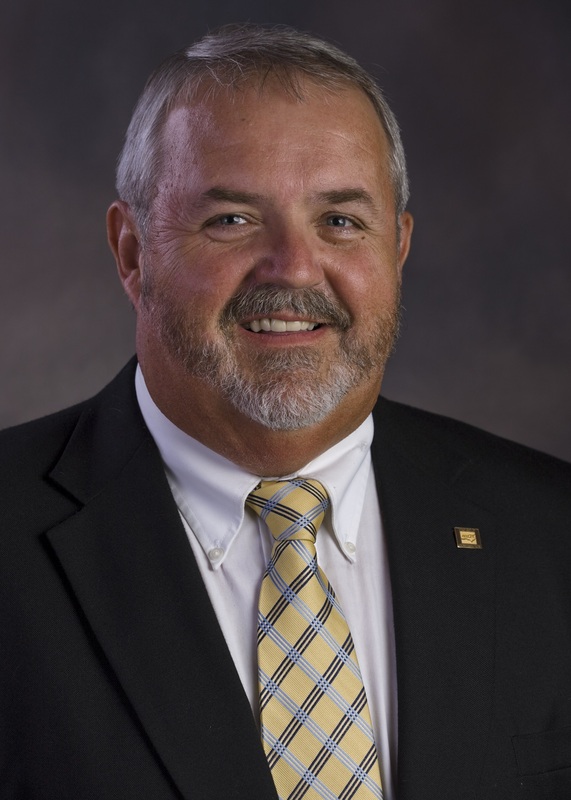 He has been an active member of NCACPA, serving as its Taxation Committee chair for two terms and is currently a member on several special task forces, including the Tax Modernization Task Force and Board Governance & Effectiveness Task Force. In accepting the appointment to Chair of NCACPA, Rollin said: “My job is not to take us in a new direction, but to continue the direction set by the Board of Directors. I see this as a relay race, and my charge is to accept the baton and keep running the course set by the Board. This year we intend to focus on increasing the impact and influence that we as CPAs have.” Rollin also remarked that he anticipated growth in the value that members receive from the Association. With over 15,000 members and slightly shy of being one hundred years old, NCACPA is a vibrant professional organization providing North Carolina certified public accountants with services and resources to promote competence, integrity, civic responsibility and success within the industry. The current Board of Directors is focused on four key strategies: 1) advocacy and awareness, 2) enhanced membership engagement, 3) highly-valued professional development and 4) governance & operational effectiveness. Associated with his Chair position, Rollin is serving a four-year Council member appointment on the American Institute of Certified Public Accountant’s (AICPA) Council. AICPA establishes tax, audit and ethical standards as well as devises and grades the Uniform CPA Examination. It is the largest national CPA professional organization, representing over 400,000 members. JPS Shareholder Scott Hughes was presented with a NCACPA 2016 annual award at the Association’s Annual Business Meeting and Recognition Dinner held on May 4, 2017 at the Grandover Resort & Conference Center in Greensboro, NC. Scott was given the NCACPA’s 5.0 Discussion Leader Award, given to seminar speakers who receive a perfect 5.0 on knowledge and skill from participant evaluations. 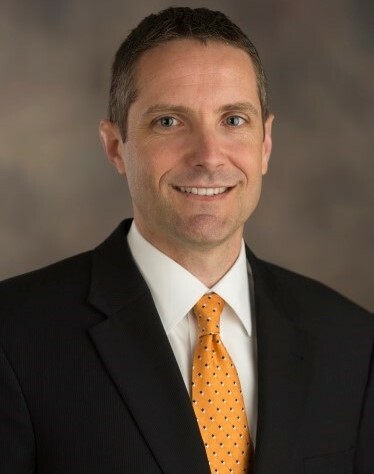 Scott, Vice President of Assurance Services and a Shareholder at JPS, has been a sought-after speaker regarding A&A as well as peer review for many years.